May I introduce you to Hope. Yesterday afternoon on our way home from seeing one of our doctors (nothing serious, just routine and we wanted prescriptions filled before we take off) we stopped off at CARMAX to see what they had in the way of Jeep Wranglers. 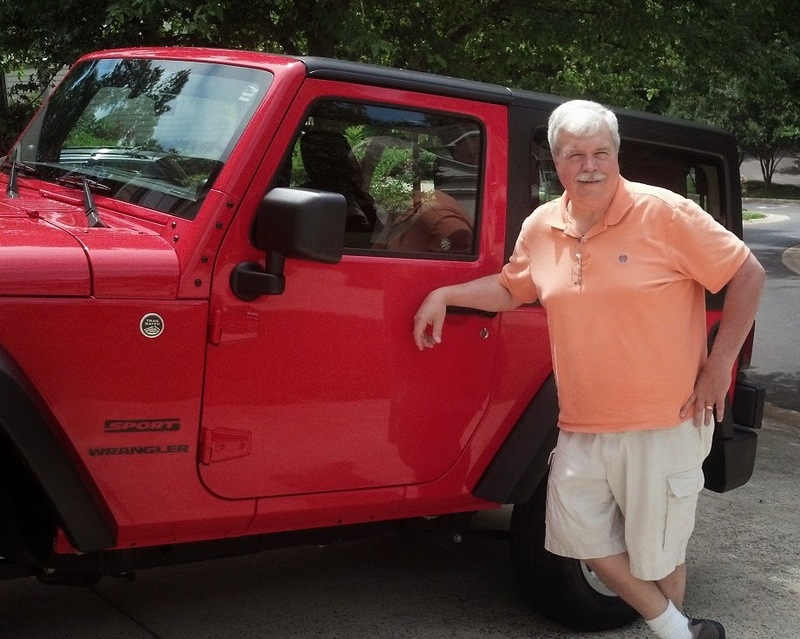 We found a 2013 Wrangler Sport with just 6,000 miles on it. It looked like it may have been a dealer's demonstrator since a history search showed that it had never been sold to an individual. The price was good and it is almost new; only the tires showed any wear. God seems to have dropped this into our lap just like He did Phaeth. 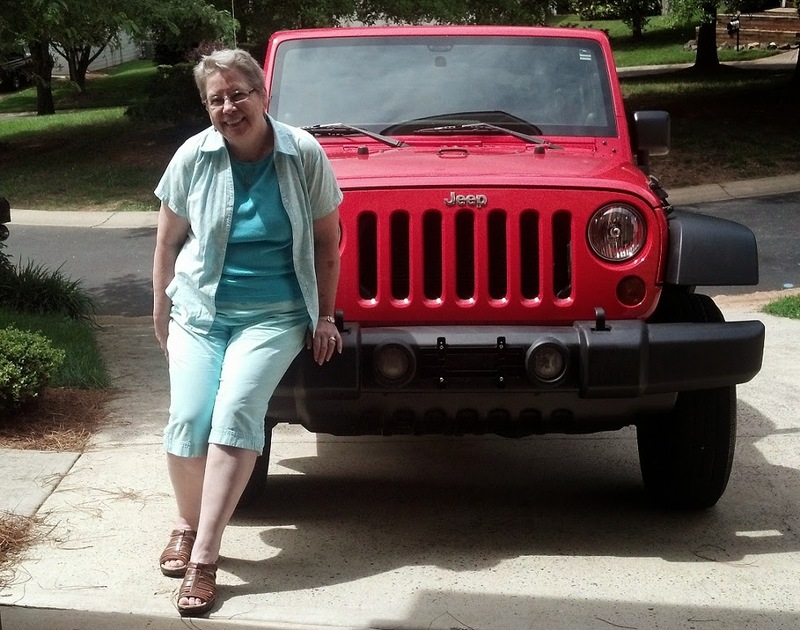 Because we are waiting for proceeds from the house closing, we decided to go ahead and trade in Aubergine and take a loan for the new Jeep before anyone else scooped her up. We will pay off the loan next month. This way we did not have to go to the bank and move any funds around or dip into an IRA. I have never seen a loan application go through so fast! Literally in less than two minutes. The sales person did not even finished entering information. We looked at each other said, "It was meant to be". Because we had not brought Aubergines' title with us (we were just going to "look", remember) we completed the transaction today. 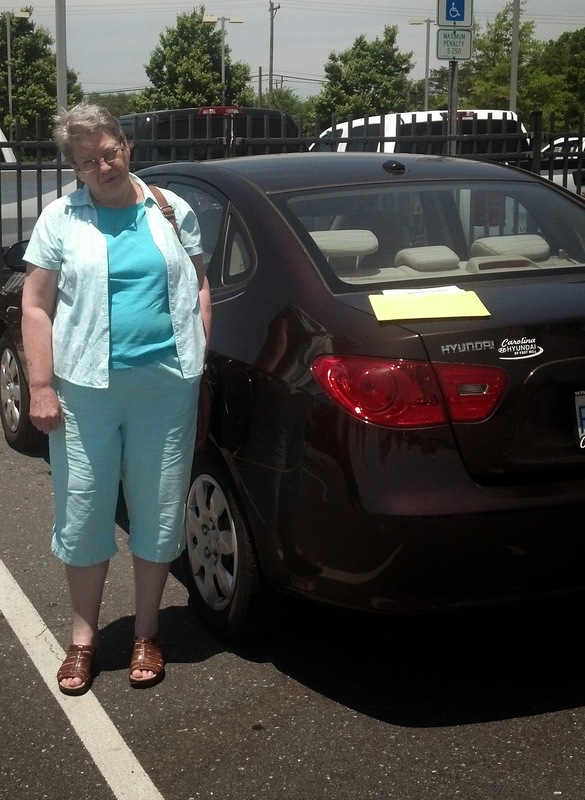 Aubergine behaved herself as we rode her for the last time to CARMAX. Hope was waiting for us and we drove her home. We thought it was only fitting to name her Hope as "with faith comes hope". So as we drive down the road, first you will encounter Phaeth and then Hope. We are now ready to fit Hope out with a tow package which we will try to do soon. I'm looking forward to seeing some great pictures along your way and hearing some amazing stories! You two are so wonderful. God will put amazing people along your path.